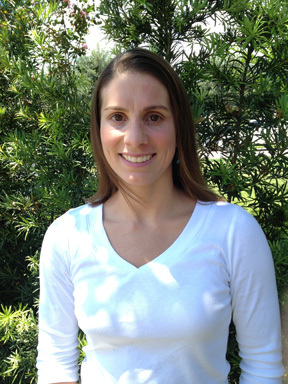 Fascinated by the function of the human body and the optimizing effects that nutrition and exercise can have on it, Lauren earned her Bachelor’s degree in Nutrition from the University of Florida and a Master’s degree from Barry University to become a Physician Assistant. She began her career in the challenging (and rewarding) role of surgical PA with Arnold Palmer Children’s Hospital and Orlando Health. There she assisted with pediatric congenital heart surgery and adult thoracic oncology surgery. Lauren supports the integrative physicians at CIPC as they diagnose and treat patients with a functional medicine approach. This involves natural and holistic care for illnesses, correcting nutritional deficiencies, supporting the immune system and supporting general wellness with food and nutrition counseling. Lauren’s life experiences led her to embrace integrative medicine. She has always loved the field of medicine and was raised enjoying good food and cooking. As a child, she was very active in sports and dance, and her love of exercise continues to this day. As a mom, Lauren began the journey of creating a healthy environment for her family. As a passionate Christian, she is dedicated to developing a deeper spiritual relationship. All the above influences have made her a resource for patients seeking a functional medicine provider who offers care for the Whole Person: body, mind and soul. In addition to practicing medicine, Lauren loves yoga and swimming, all things outdoors, cooking, and traveling with her husband and son. Her biggest adventure was a trip to Australia and New Zealand.